Russell Simmons, the hip-hop impresario who founded the RushCard, has promised to pay up to $3 million to refund customers. That’s what more than 16 million Americans learn every time they try to cash their paychecks, settle a bill, or swipe a debit card. They pay high fees and fines for financial services most of us take for granted, and they submit to usurious interest rates that keep them trapped in a deep well of debt. They are “the unbanked” — Americans operating in an alternate economy without access to basic financial tools and with little protection from scammers. According to the FDIC, 9.6 million households have no bank account. Another 24.8 million households are “under-banked” — they may have a checking account, but they can’t get a credit card or even a small loan, despite often holding steady jobs. They rely on a variety of poorly regulated alternative financial services, including payday lenders, prepaid debit cards, and check-cashing stores. Are you surprised to learn that the unbanked and under-banked are overwhelmingly black or Latino and living in the nation’s poorest communities, including the rural South? Shadowy ersatz banks prey on these individuals. The advocacy group United for a Fair Economy estimates that the average under-banked family spends $3,029 a year in alternative financial service fees and interest. Some states allow short-term payday lenders to charge interest rates as high as 400 percent. Even in Massachusetts, where short-term loan rates are strictly capped, check-cashing outlets can charge any fee so long as they clearly post the charges. A 2013 report by the Massachusetts Division of Banks estimated that a person earning $20,000 who cashes a weekly paycheck and buys eight money orders to pay bills each month would spend $450 in fees over the year, as opposed to an average of $36 in a traditional bank. Then there are prepaid debit cards — the fastest-growing consumer financial product in the United States, with more than $65 billion in pre-loaded cash. These cards come in many forms but are usually marketed to minorities, lower-income customers, and millennials who haven’t established credit. Some cardholders don’t trust big banks, lack sufficient ID, or have bounced too many checks to qualify for an account. But many live miles from a traditional bank or are too poor to maintain the minimum balance most institutions require. Five of the top ten cities for physical mobility, which includes Boston, are also in the top ten for social mobility. Last month, one of the most popular pre-loaded cards, the RushCard, ran into a computer glitch that froze more than 100,000 accounts for up to a week, making it impossible for cardholders to access their own money. 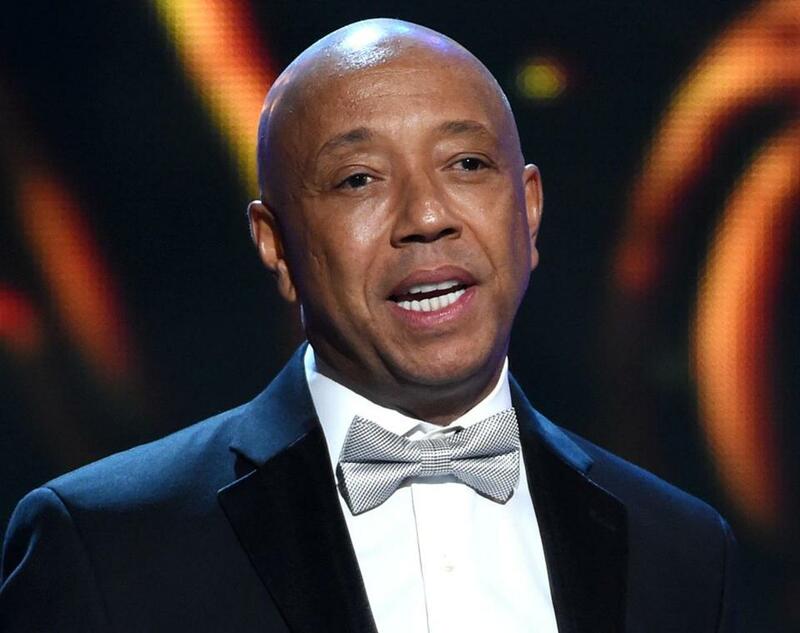 Russell Simmons, the hip-hop impresario who founded the RushCard, has promised to pay up to $3 million to refund customers for any liabilities or losses associated with the crash. The RushCard is hardly the worst of its kind; in 2010 the Kardashian Kard, endorsed by the reality show sisters, charged $99.95 just to open an account and $7.95 a month after that, plus a raft of per-use fees. (The Kardashians shut down the operation after the Connecticut attorney general started asking questions.) 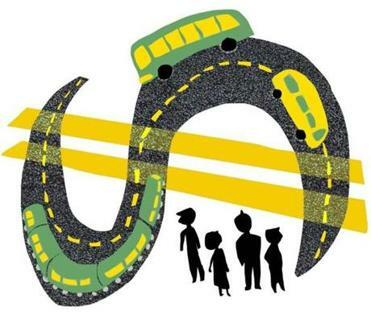 But the RushCard mess brought renewed attention to the many transaction costs that can nickel-and-dime cardholders already at the margins of poverty. A year ago the Consumer Financial Protection Bureau floated new regulations that would extend many of its credit card protections to pre-paid debit cards. Others, including Senator Elizabeth Warren, have recommended bringing the US Postal Service — an institution with a presence in every zip code — back into basic banking, something it did until 1967. But the proposed consumer regulations are meeting resistance from congressional Republicans, and the postal bank idea seems quixotic so long as the USPS itself has shown no interest in expanding its role. Under-banking perpetuates inequality and blocks low-income and minority Americans from credit, housing, and the chance to accumulate wealth. Instead of shutting them out, traditional banks should find ways to be more welcoming to millions of potential new customers. That would pay dividends for everyone.